Size of this preview: 375 × 600 pixels. Other resolutions: 150 × 240 pixels | 300 × 480 pixels | 882 × 1,411 pixels. 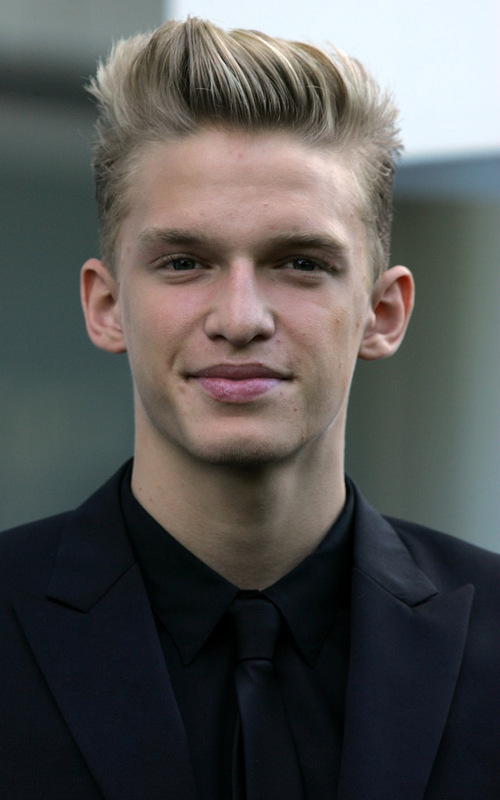 English: w:Cody Simpson at the Aria Awards 2013 in Sydney Australia. This image, originally posted to Flickr, was reviewed on 2 December 2013 by the administrator or reviewer -revi, who confirmed that it was available on Flickr under the stated license on that date.